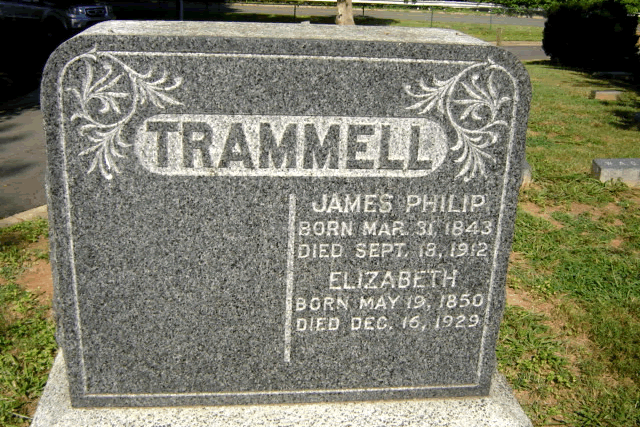 Philip Trammell was enlisted on October 1, 1863 by William. R. Smith at Scuffleburg in Fauquier County. 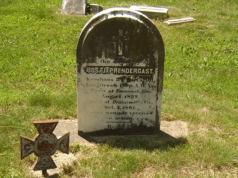 He was captured November 11, 1863 at Aldie and sent to the Old Capitol Prison in Washington, DC. 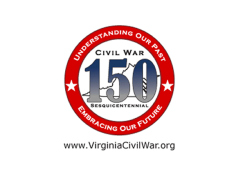 On January 27, 1864, he was brought to trial before a U.S. Army commission led by Major General Abner Doubleday. Philip Trammell was accused of being a member of a band of guerillas known as Mosby’s Cavalry, which engaged in robbing and stealing property of private citizens and the U.S. Government. One night the cavalry entered Falls Church, plundered homes and captured citizens threatening to hang one. During the trial, several citizens were questioned about the involvement of Trammell and swore it was he they saw that night. Trammell asked for one witness in his defense, who could swear that Trammell was in Herndon on said evening. One of Colonel Baker’s detectives indicated that the witness lived outside of the Union lines and therefore could not be brought to the trial. On February 13, 1864 James Philip Trammell was found guilty and sentenced to be shot. On July 8, 1864 President Lincoln commuted the sentence to ten years in prison. Trammell was incarcerated at the penitentiary in Albany, New York. After the end of the war, Trammell’s mother pleaded to President Johnson and Trammell was paroled. Philip and Elizabeth (maiden name unknown) were married in Washington, DC on August 13, 1867. 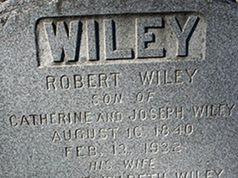 In 1900 they were living in Falls Church with three out of their eight adult children and one grandchild.